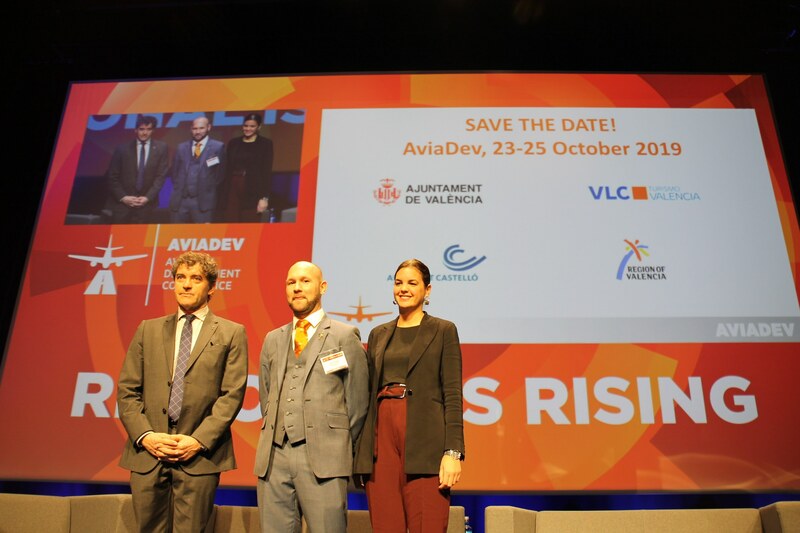 The city of Valencia hosted the inaugural AviaDev Europe, 3-5 December 2018. The 2019 edition is set for 23-25 October 2019 to be held once again in Valencia, the City of Joy. AviaDev has established itself as the aviation development forum for Europe’s regional airports and airlines. With over 300 regional hubs operating in Europe, passengers benefit from fewer delays, shorter waiting times at security and immigration; whilst airlines can negotiate better and more cost effective slots. Combined, this paves the way for a bright future for regional airports across Europe. AviaDev Europe brings together regional airports , airlines, tourism authorities, governments and industry suppliers. AviaDev offers attendees the ability to pre-arrange meetings in professional surroundings, offering the best chance to make a real connection. Initiate contact with attendees before, during and after the event. Conference programme providing actionable insights on the regional European market. The only dedicated air service development conference on the regional market. AviaDev Insight is the first podcast dedicated to the aviation industry. "Regional is rising. 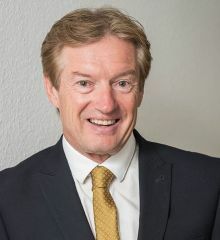 Having grown 16% in 2017 and over 20% every month so far in 2018, Valencia Airport is a clear example of the huge potential that exists for growth at regional airports and the massive contribution they make to the development of tourism and whole economies in middle-sized cities"
AviaDev’s sponsors are experts in the field of aviation development. They are at the forefront of this growing industry and leading the way in this sector.